Knoll - BBC Pump and Equipment Company, Inc. In 1992, Knoll designed and started manufacturing a high-pressure coolant pump with an innovative design and advanced component technology. The innovative design included a two-piece design in which a wear surface is bonded to the inside of each housing half. The advanced pump component technology was superior wearsurfaces for pumping machine tool coolant fluids containing metal fines. Mechanical wear is almost eliminated however internal component replacement is economically feasible - as long as the housing is not damaged numerous rotor sets can be replaced in the same pump housing. 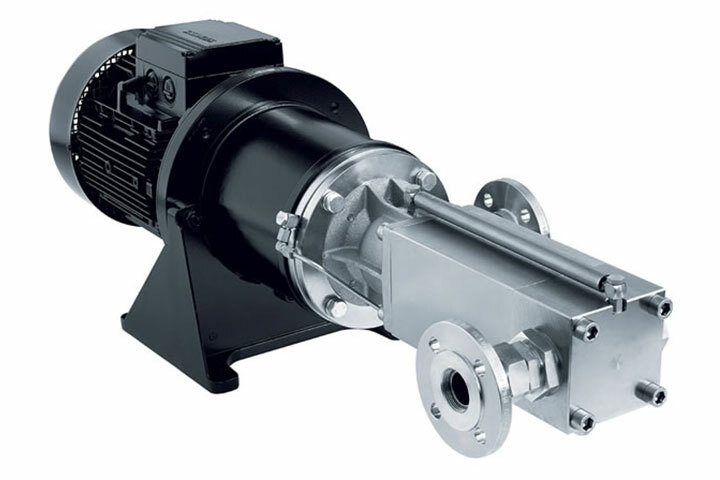 The Knoll pump has been recognized worldwide as the most wear resistance pump for high volume, high pressure machine tool coolant applications.